Sara Price & Jared Mees On Air! 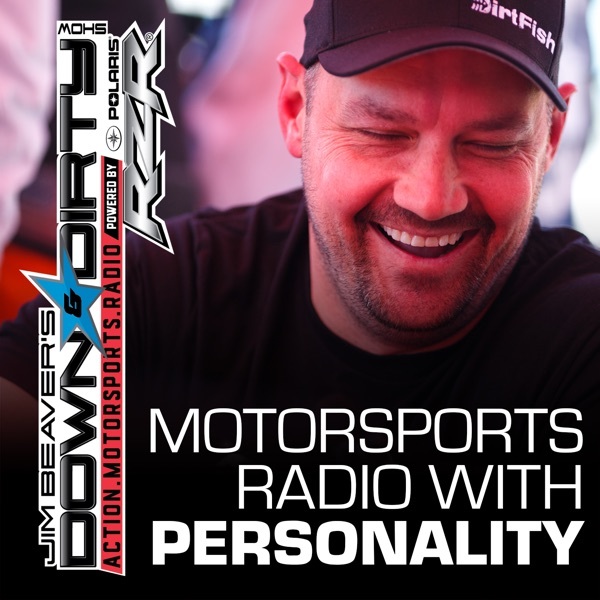 The Down & Dirty Radio Show Powered By Polaris RZR has all round racing badass Sara Price on the show talking about her big Vegas to Reno plans and her run at the Mt Washington Hill Climb. We will also have Flat Track winner and 1/3 of the Indian Wrecking Crew Jared Mees calling in, as well as all the latest in action motorsports. Don’t forget to tune in to Jim Beaver’s new show Project Action on PodcastOne.com every Thursday or subscribe on iTunes. Please RATE, REVIEW, & SUBSCRIBE on iTunes. Game On!